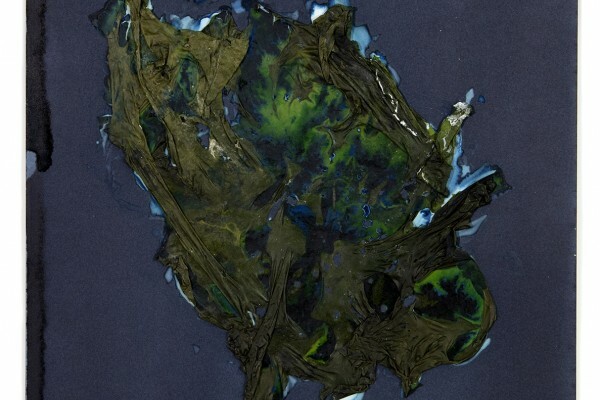 Unique works by Meghann Riepenhoff and Alison Rossiter were view in Anna Atkins Refracted: Contemporary Works at the New York Public Library in New York City, from September 28, 2018 – January 6, 2019. Taking place in the Stephen A. Schwarzman Building, the exhibition featured contemporary works that reflect Atkins’ innovative approach to image-making. Other featured artists include Katherine Hubbard, Owen Kydd, Penelope Umbrico and Ellen Zeigler. A companion exhibition of original works by Atkins was also on view from October 19 – 2016 through January 16, 2019. For more information, please visit the New York Public Library website. Yossi Milo Gallery, in collaboration with Radius Books, released Meghann Riepenhoff’s debut monograph in Fall 2018. 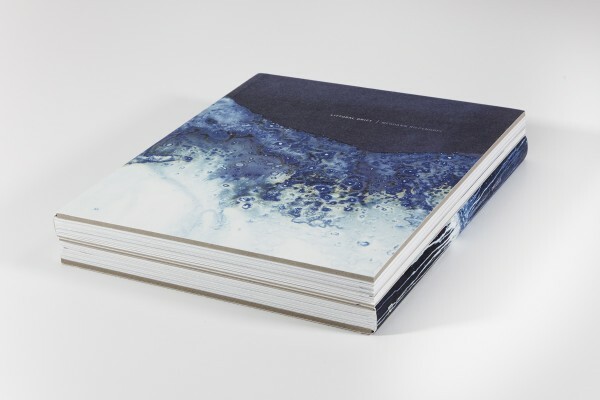 Littoral Drift + Ecotone offers a comprehensive look at Riepenhoff’s dynamic cyanotypes, made in collaboration with elements such as rain, ocean waves, sediment and icicles. For more information, please visit the gallery’s Publications page. Meghann Riepenhoff was named a 2018 Guggenheim Fellow. 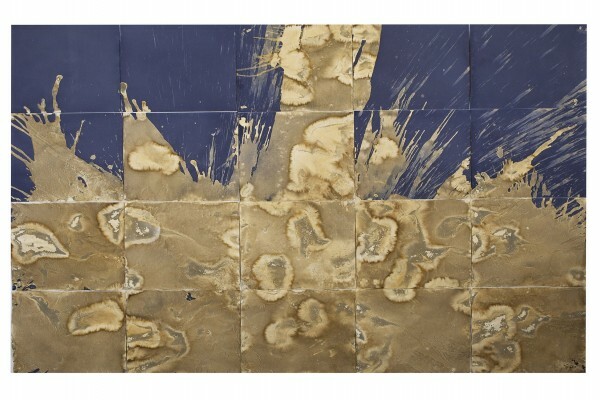 Riepenhoff’s work questions the nature of our relationships to the landscape, images, time, and impermanence. For more information, please visit the Guggenheim Foundation website: https://bit.ly/2v3npJQ. 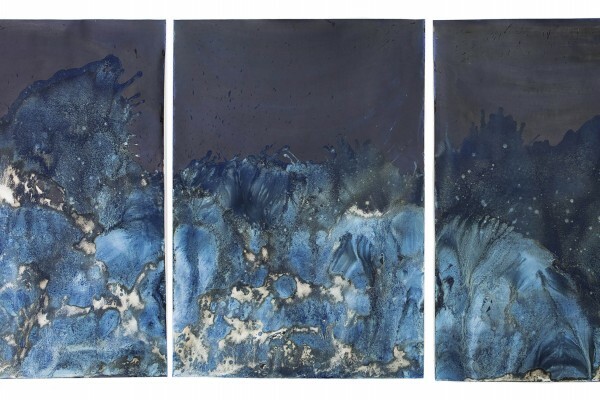 Meghann Riepenhoff discussed the process involved in creating her cyanotypes at Cornell University in Ithaca, NY, on October 18, 2018. The talk was held in conjunction with the exhibition Object Lessons: Photography at Cornell, 1869-2018, on view at the Johnson Museum of Art from September 6 – December 23, 2018. For more information, please visit the University’s website. Meghann Riepenhoff lead a special workshop at the Penumbra Foundation in New York City on October 21, 2018. 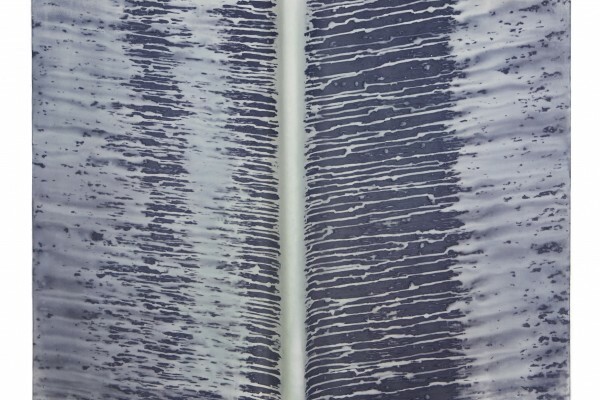 Riepenhoff discussed her unique cyanotypes, bookmaking practice, and new monograph Littoral Drift + Ecotone. Participants learned to make their own cyanotypes and explore other alternative photographic techniques. For more information, please visit the Penumbra Foundation website. 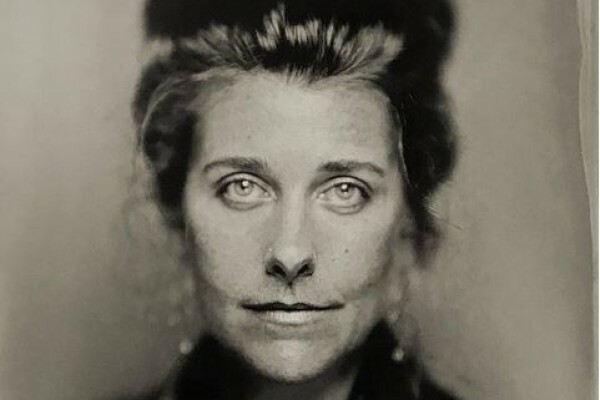 Meghann Riepenhoff gave a lecture at the High Museum of Art in Atlanta, GA, on September 27, 2018 as part of the Atlanta Celebrates Photography Festival. 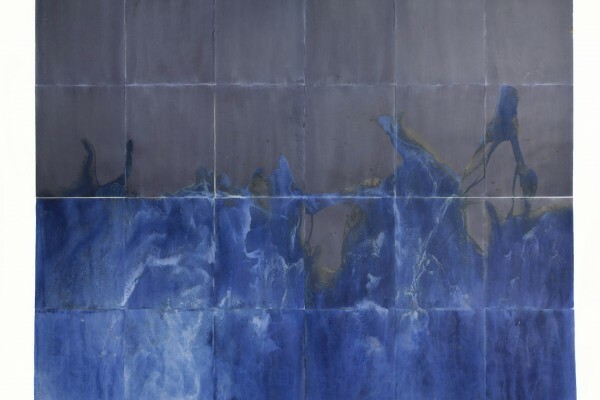 The artist discussed the evolution of her unique process creating large-scale cyanotypes in nature. For more information, please visit the Museum’s website. Yossi Milo Gallery participated in the NY Art Book Fair at MoMA PS1, in Long Island City, NY, from September 21-23, 2018. The gallery premiered Meghann Riepenhoff’s first monograph, Littoral Drift + Ecotone, co-published by Yossi Milo Gallery and Radius Books, in addition to featuring Sanlé Sory’s limited edition book of portraits taken in Burkina Faso through the 1960s-1980s, Studio Volta Photo. Alison Rossiter’s award-winning catalog, Expired Paper, will be available and on display with a selection of rare, out-of-print publications. For more information, please visit the NYABF website. 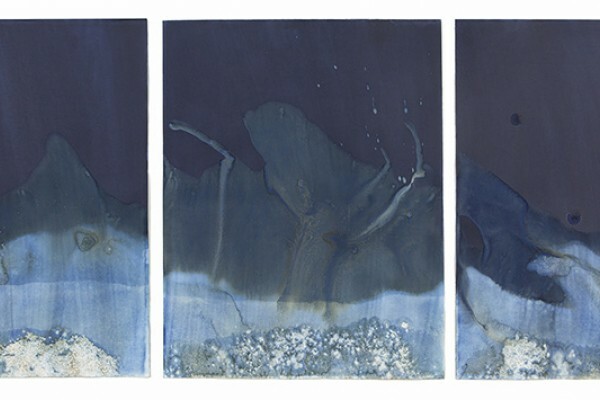 A solo exhibition of cyanotypes by Meghann Riepenhoff were on view at the University of Maine Museum of Art in Bangor from September 15 – December 22, 2017. 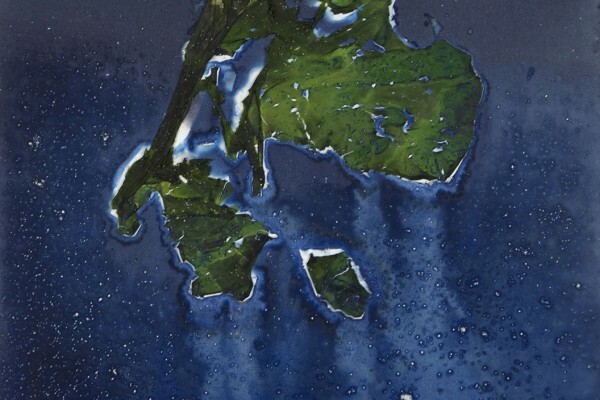 Littoral Drift Nearshore: Meghann Riepenhoff featured a selection of works created in 2017, including a multi-print installation measuring more than 6 x 10 feet. For more information, please visit the Museum’s website. 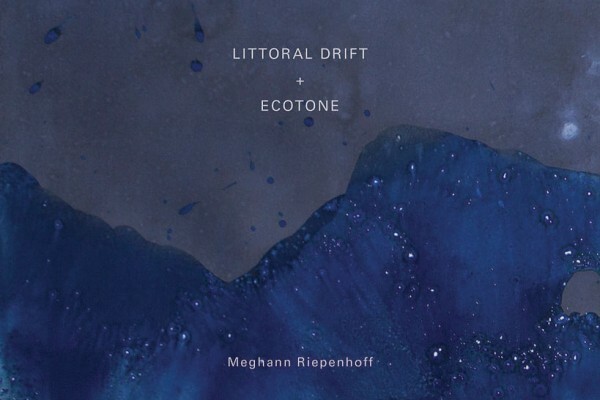 Meghann Riepenhoff’s Littoral Drift Continuum #10 was featured in re:collection at the Museum of Contemporary Photography in Chicago from July 13 - October 1, 2017. Drawn from the MoCP’s archive and recent acquisitions, the exhibition highlighted the shifting interpretations of photographs when images are viewed in relation to one another. Other featured artists included An-My Lê, Rachel Papo, Christian Patterson, Alison Ruttan, Guillaume Simoneau and Angela Strassheim. For more information, please visit the MoCP website. Multiple works by Meghann Riepenhoff were featured in Women in Photography , on view at the Bainbridge Island Museum of Art in Washington from June 24 – October 1, 2017. The exhibition emphasized female contributions to the field, focusing on ten women artists from the Puget Sound region. Other featured artists included Megumi Shauna Arai, Marsha Burns, Janet Neuhauser and Heather Boose Weiss. 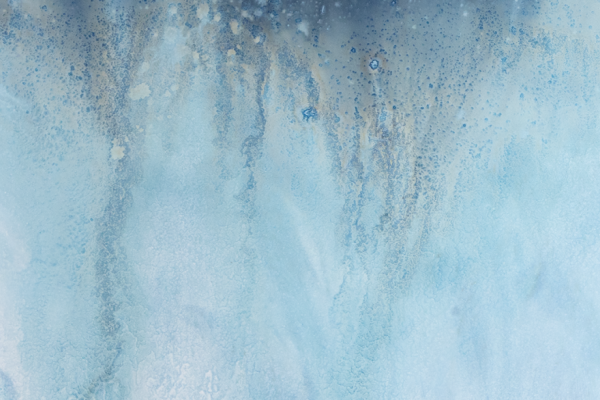 For more information, please visit the Bainbridge Island Art Museum website. Work by Meghann Riepenhoff was included in Women in Colour , on view at Rubber Factory in New York from August 19 – September 27, 2017. 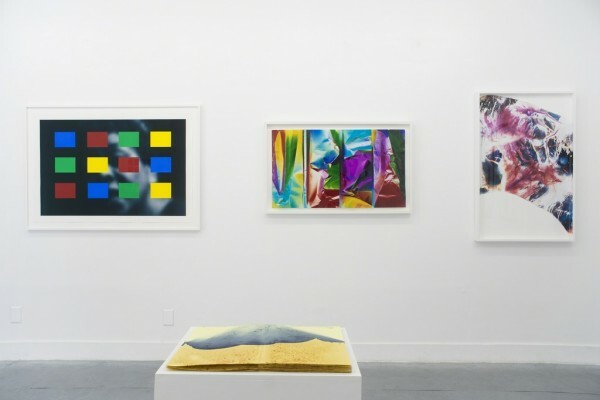 Curated by Ellen Carey, the 15-woman exhibition referenced the origins of color photography and the presence of female artists in the progression of the medium. Other featured artists include Elinor Carucci, Jan Groover, Amanda Means, Cindy Sherman, Laurie Simmons and Carrie Mae Weems. For more information, please visit the Rubber Factory website. Meghann Riepenhoff gave an artist lecture as part of the PhotoAlliance 2017 Lecture Series at San Francisco Art Institute on May 12 at 7:30pm. 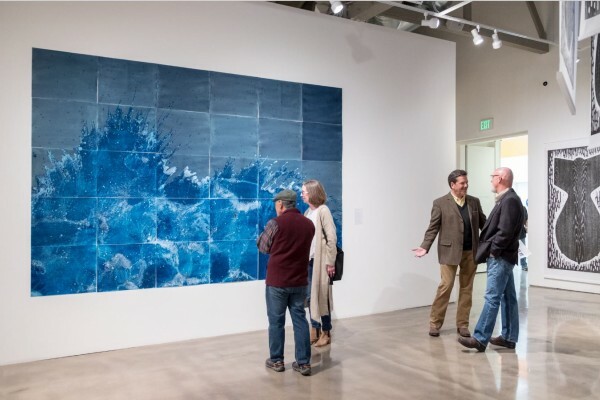 Alongside lectures by Theresa Ganz and Klea McKenna, Riepenhoff presented new works and discussed her unique process in creating large-scale, dynamic cyanotypes. For more information, please visit the PhotoAlliance website. 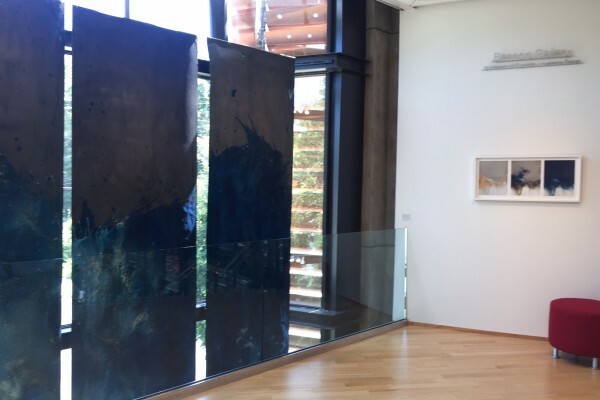 Cyanotypes by Meghann Riepenhoff were on view in All Natural at San Diego State University’s Downtown Gallery in San Diego, California from April 20 – July 16, 2017. The group exhibition included seven artists whose experimental practices involve rock, minerals, clay, textiles and other natural materials. Riepenhoff gave a lecture in conjunction with the exhibition on April 18. For more information, please visit the SDSU website. 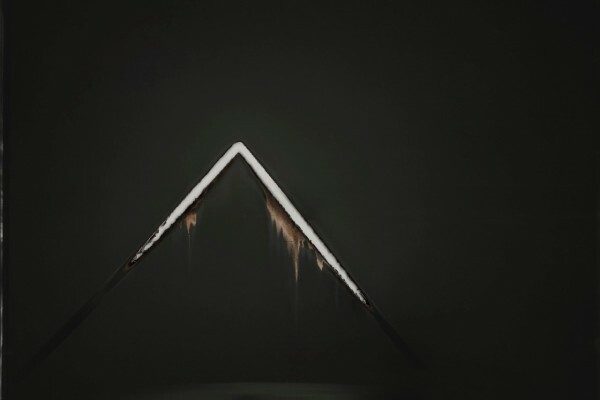 Works by Chris McCaw and Meghann Riepenhoff were included in Phenomenon at the Bolinas Museum in Bolinas, CA from April 8 through June 11, 2017, curated by Thom Sempere of PhotoAlliance. For more information, please visit the Bolinas Museum website. 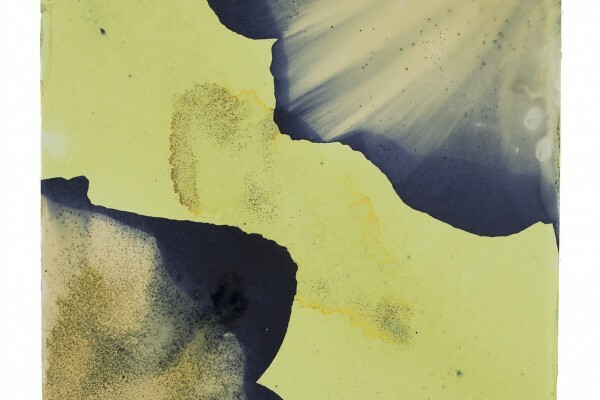 Work by Meghann Riepenhoff was featured in the exhibition Spectral Hues: Artists + Color at the Palo Alto Art Center in California from January 21, 2017 – May 31, 2017. The exhibition featured Bay Area artists whose work explores the power of color. Other featured artists include Anoka Faruqee, Amy Ellingson, Chris Fraser and Omar Chacon. For more information, please visit the City of Palo Alto website.